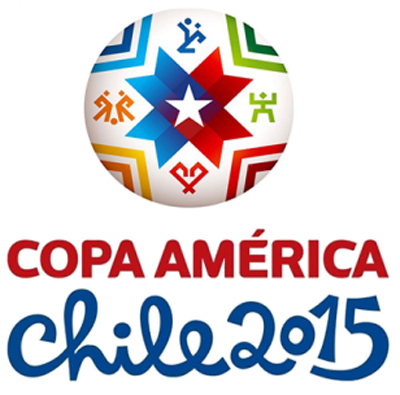 Football and online betting fans keen of football are spoiled with the holding of the 44th edition of the Copa America in Chile. Football enthusiasts followed on Sunday night the opening match of Brazil in the competition against Peru. Argentina and Colombia have already played earlier their first games with a draw between Argentina against Paraguay (2-2) and a surprise defeat of Colombia against Venezuela (0-1). At the opposite of Albiceleste and the Cafeteros who lived a complicated beginning, the Sele�ao recorded a good start in the competition with a victory even if doubt were present until the extra time. Neymar completed in good terms his leadership role by offering the winning goal for the Sele��o (2-1). The course of the game surprised sports betting enthusiasts. Peruvians have opened the scoring in the 3rd minute because of a defense stupidity. Christian Cueva takes benefit of a lack in the defense following a hazardous kick of Jefferson on a shaky pass by David Luiz. But Neymar acted in good playmaker and equalizes with his head two minutes later from a pass from Daniel Alves. The game was revived and the two teams weren�t able to beat the other throughout the meeting until the same Neymar finally found an opening to launch Douglas Costa (90 + 2). Two minutes earlier, the Auriverde captain had missed a first goal for Pedro Gallese.